I smell my son all day long. All. Day. Long. When he is laying on me, I nuzzle my face into his neck and inhale very deeply. You never can forget that smell, right? How precious it is. I am just so happy this week! Bill and I weren’t really on top of things prior to this birth. We took care of the BIG things – the crib, the stroller, the bassinet etc. BUT we forgot all about the little things. The wash cloths, the bibs, the pacifiers… there’s just so much to remember. The day I gave birth, Bill and I headed to a baby store to pick up last minute items. This pic was taken a few hours before we headed in. I was contracting HARD but it was a trip that needed to happen. 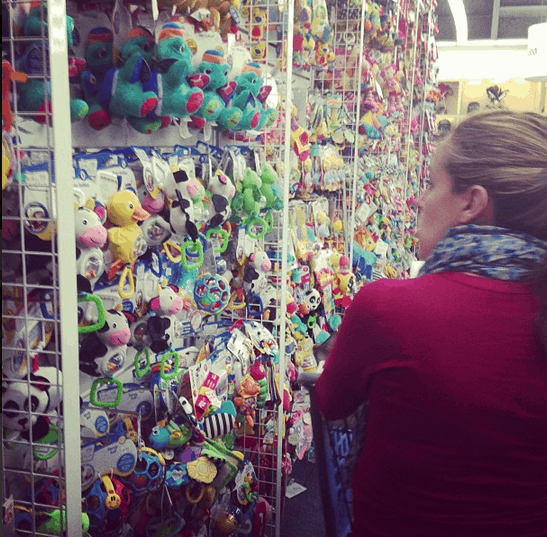 We needed changing table sheets, a diaper pail, blankets… a BILLION OTHER THINGS. One major item on our list was bath goods. We picked up a few essentials from JOHNSON’S® Baby. This included JOHNSON’S® Baby Washcloths, JOHNSON’S® Baby Powder, JOHNSON’S® HEAD-TO-TOE® Baby Wash, and JOHNSON’S® Baby Shampoo. You don’t want to mess around with other brands when they are so YOUNG. Newborns are precious – their skin OH SO sensitive! This is our third child and this is the third time we will be leaning hard on JOHNSON’S® Baby. 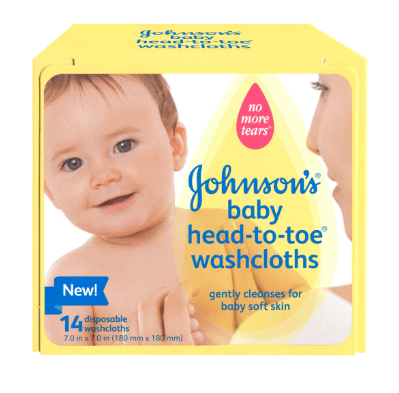 We were excited to find this brand new line of washcloths from JOHNSON’S® Baby, that allows you to cleanse your baby while at or away from home. 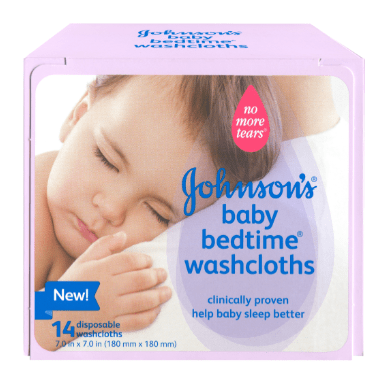 They come in two varieties: JOHNSON’S® Baby HEAD-TO-TOE® Washcloths and JOHNSON’S® Baby BEDTIME® Washcloths. Designed for both “heavy clean-ups” and portable convenience, the new washcloth line eliminates the need for multiple cleansing products; an ideal cleansing solution the whole family can enjoy while on-the-go. And of course there are the classics – the JOHNSON’S® Baby Powder, JOHNSON’S® HEAD-TO-TOE® Baby Wash, and JOHNSON’S® Baby Shampoo. STAPLES in my house. We have to wait for the umbilical cord to fall off before we can give Caleb a proper first bath… but we know what products we will be using. The same one my mom used on me. The same ones that almost everyone you and I know lean on while mothering our children. And if that’s not enough… JOHNSON’S® HEAD-TO-TOE® Baby Wash is also the #1 choice for hospitals and the NO MORE TEARS® formula is as gentle to the eyes as pure water.